I got some requests for iPad sleeves. So I started to design these as new items for my etsy shop. 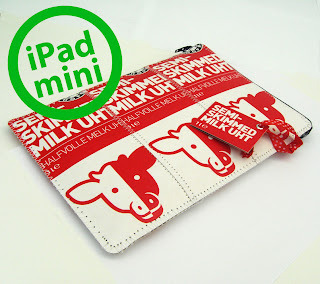 Currently I have sleeves for iPad mini, but I will soon create some for iPad as well. They have a zipper on the short side, and are lined with felt, to protect your precious little iPad.